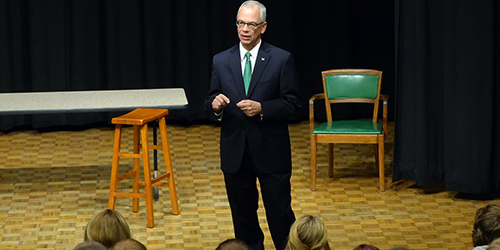 Marshall University’s day-to-day administration is under the leadership of President Jerome A. Gilbert, who reports to the university’s Board of Governors. 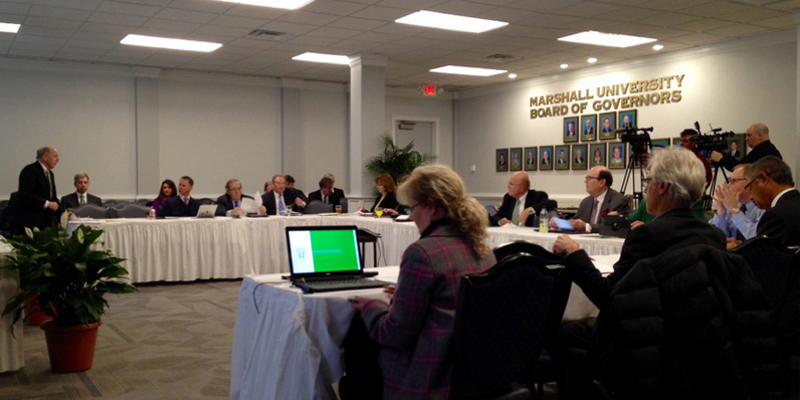 Marshall University's Board of Governors oversees the university's operations and establishes its policies. They are citizens, representing different walks of life, who are appointed by the Governor of West Virginia. President Jerome A. Gilbert’s staff includes an executive assistant, as well as special assistants for external affairs and institutional research. Also reporting to the president are senior vice presidents for operations, academic affairs, executive affairs (general counsel), communications and marketing, finance (chief financial officer), information technology (chief information officer) and development; vice presidents for federal programs, health sciences advancement and research; the director of athletics; and the dean of the Joan C. Edwards School of Medicine. 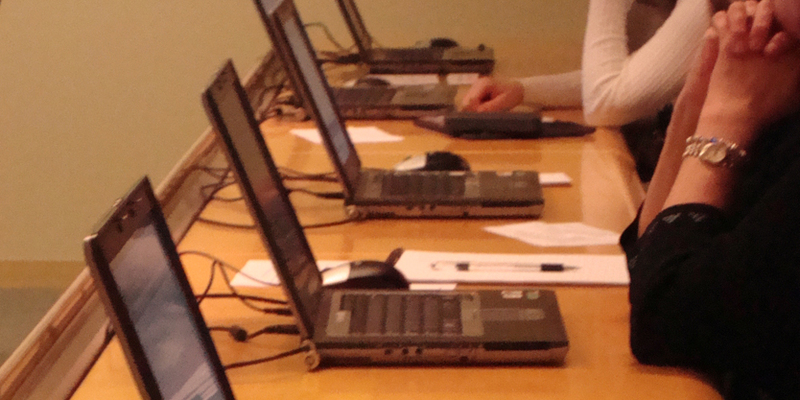 The Office of Institutional Research gathers, analyzes and disseminates information about Marshall needed by agencies such as the Board of Governors, the West Virginia Higher Education Policy Commission, accrediting bodies, the Marshall University community and the general public.